Today I was going to air my frustrations with Kate Spade for stringing us along since October, awaiting the launch of their new lifestyle brand Kate Spade Saturday. I woke up today, looked at my iPhone before my eyes were even fully open (tell me you do this too), and to my excitement, the brand has finally launched. I am absolutely loving the half-circle bag in natural and anything in signature zig zag. What do you think of Kate Spade Saturday? Happy shopping! Sample Sales: Don’t put your wallet away yet! Hi loves! I am still in San Diego, so Jordanna of The Fashionisette is dropping by to give you an update on some awesome holiday sales. After you get the sale scoop, hop on over to her blog to see what else is going on, or follow her on twitter for daily updates! I am thrilled to be guest posting on Christina Does today! If you were shopping this past holiday weekend, I hope you all got everything off of your list. For those that weren’t able to partake or missed out, there are still some pretty fabulous sales going. Don’t you just love the holidays? Looking for clothes, shoes, or accessories? Check out these sample sales! Be&D: Up to 70% off handbags, footwear, and belts! 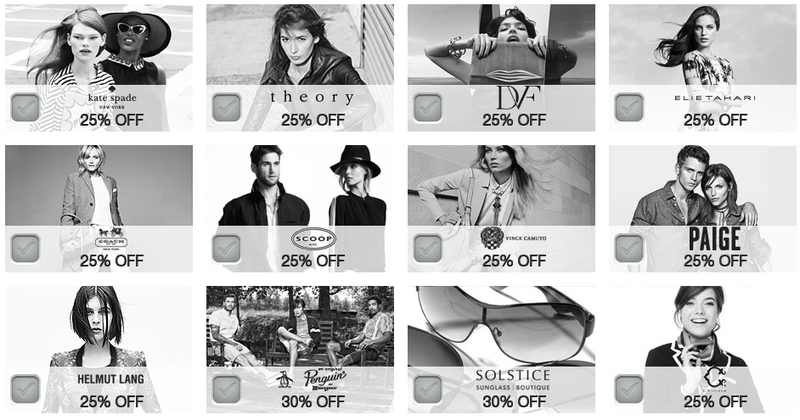 Botkier: enjoy 40%-75% off! Prices start $75 for wallets, $100 for handbags, and $100 for boots. Event ends today (9am-7pm). Location: 525 Broadway (at Spring St), 5th floor, New York, NY 10012. ECHO: get an assortment of women’s, men’s, and kids’ accessories and handbags for up to 60 percent off. The event began yesterday, and runs through December 1. Lafayette 148: grab designer pieces starting at 75% off retail. Petite and plus-sizes available. Event ends today, and is open 9am-6pm. Looking to decorate your home? Check out these sales! This is an exclusive Christofle sample sale. Up to 70% off select flatware, hollowware, jewelry, and more. NEST: stock up on luxurious fragrances and personal care items pricing up to 75% below retail. 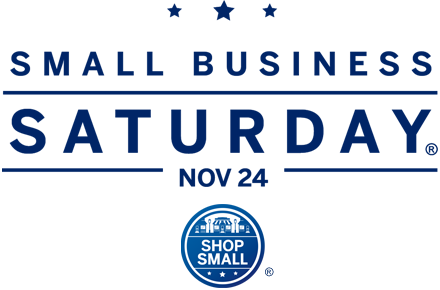 American Express has deemed today dedicated to supporting small businesses nationwide. Show your support for the mom & pop shops and restaurants by getting out today to shop. American Express is offering a $25 statement credit for $25 spent at one of their qualifying small businesses. You can see a list of your local qualifying businesses here. 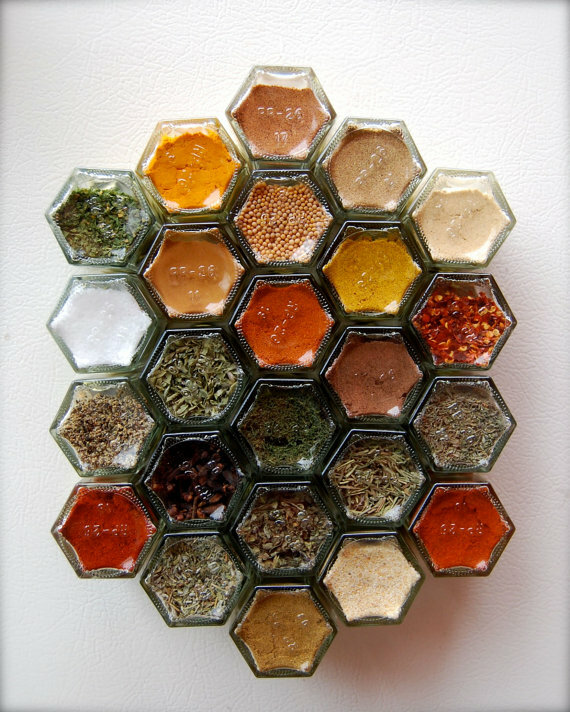 Gneiss Spice: Magnetic spice racks. Absolutely in love with these. YardSale Press: Creative prints for your home. T-WE: Amazing loose tea from San Francisco. I’m sipping some Madame Morocco right now. A.HEIRLOOM: State-shaped wooden cutting boards. Can you imagine serving up hunks of cheese on a Wisconsin-shaped board? Love. Georgia Varidakis Jewelry: Very unique pieces, I really want it all. Jamie Lau Designs: Jamie said she sources her fabrics from Japan – the dresses are amazing, and she offers custom work. 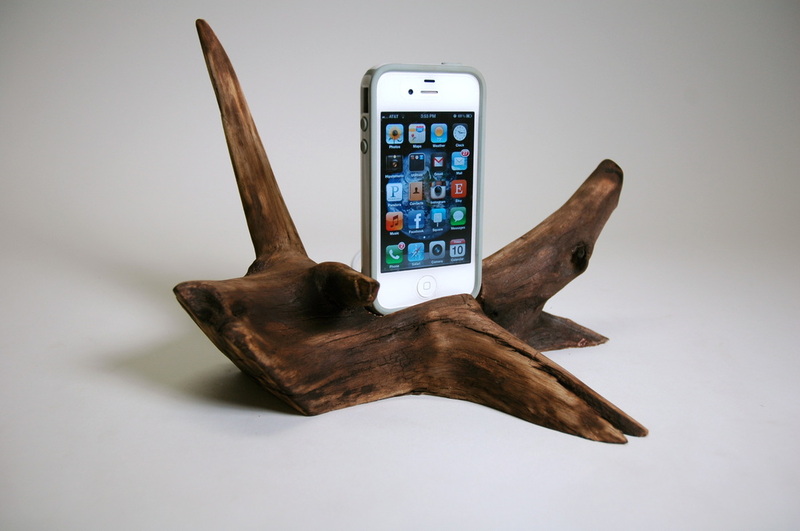 Docksmith: Driftwood iPhone dock, anyone? Unfortunately, the Renegade Craft Fair was this past weekend only, but you can find a full list of vendors on their website. For more details on any of these markets you can visit Time Out New York.